This past week I had the opportunity to present a session entitled “Managing Containers in Production: What you need to know” at the Interop conference in Las Vegas. In addition to the talk, I had the opportunity to watch several other presentations about containers and cloud-native applications. One session was focused on “The Case for Containers: What, When, and Why?”. It was primarily focused on Containers 101 and some examples of how you might run containers on your local machine. It highlighted for me three distinct differences between running containers locally and running them in production. One of the discussion points was getting from running a single containers to running several containers that make up an application, or several interconnected services. The suggestion was that people can just use the build in “Swarm Mode” to interconnect these clusters. While this is true, the session failed to mention the more popular way to do this, using Kubernetes. A member of the audience also asked if this could create a multi-tenancy environment for their business, and they were told that there were no multi-tenant technologies for containers. It’s true that Swarm Mode does not natively support multi-tenancy. But it is also incorrect that multi-tenancy isn’t supported for containers. 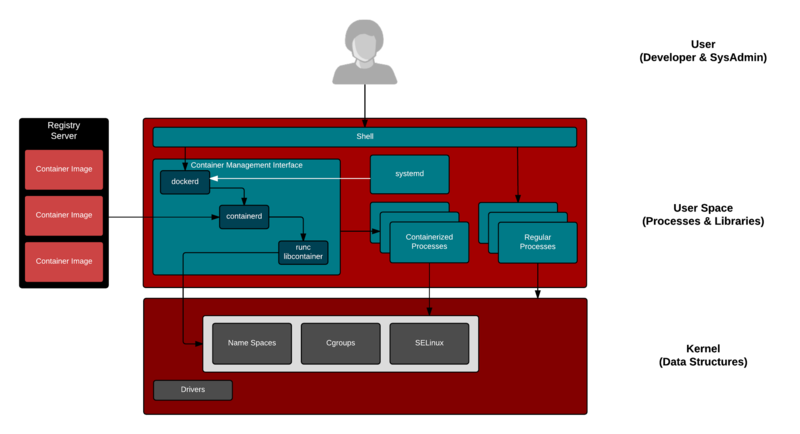 Red Hat OpenShift delivers a multi-tenant environment for containers (via projects, etc. ), built on top of Kubernetes. Throughout the talk, the speaker used Docker Hub as the source for all container images. 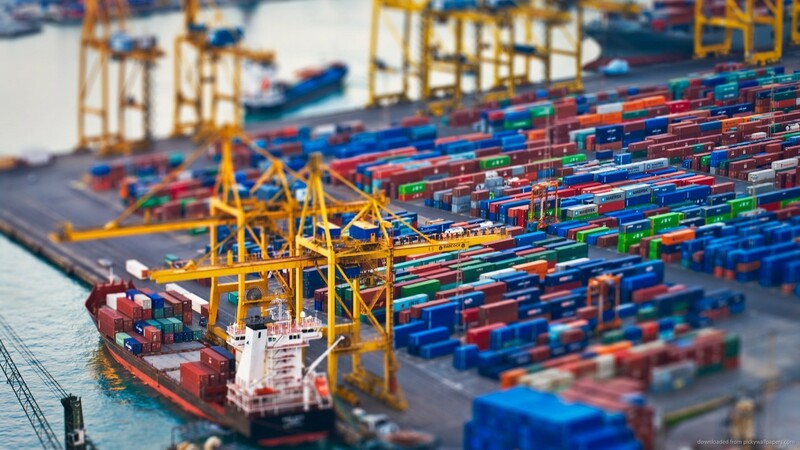 While Docker Hub has done a great job of bringing together the containerized applications of ISVs and independent engineers, it does have it’s challenges. First, several independent studies have show that many images on Docker Hub have known security vulnerabilities or viruses. This means that it’s important to know the source of container images as well as have a mechanism to scan/re-scan any images you use in your environment. 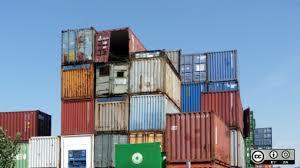 Second, Docker Hub is a registry located across the Internet from your environment. What will you do if Docker Hub isn’t reachable in your application pipeline? This leads many companies to look at using local container registries to not only improve availability, but also manage bandwidth requirements which might be high for large container images. It also allows companies to better manage image sources (e.g. corporate standard for trusted images) and scanning capabilities. A final topic that came up as a result of an audience question was whether or not you should align the base Linux image in the container with the OS in the host where the container is running. This is an important topic to discuss because containers are a core element of the Linux operating system. In essence, they divide the Linux running on the host into two sections: container image and container host. For an individual’s machine, it may not matter that there is alignment between container base image and the host OS. This can often happen if you’re using the defaults in a tool like Docker for Windows/Mac (e.g. LinuxKit or Alpine Linux) and the popular images from Docker Hub (e.g. Ubuntu Linux). But as this moves into a production environment, it becomes a more critical alignment. 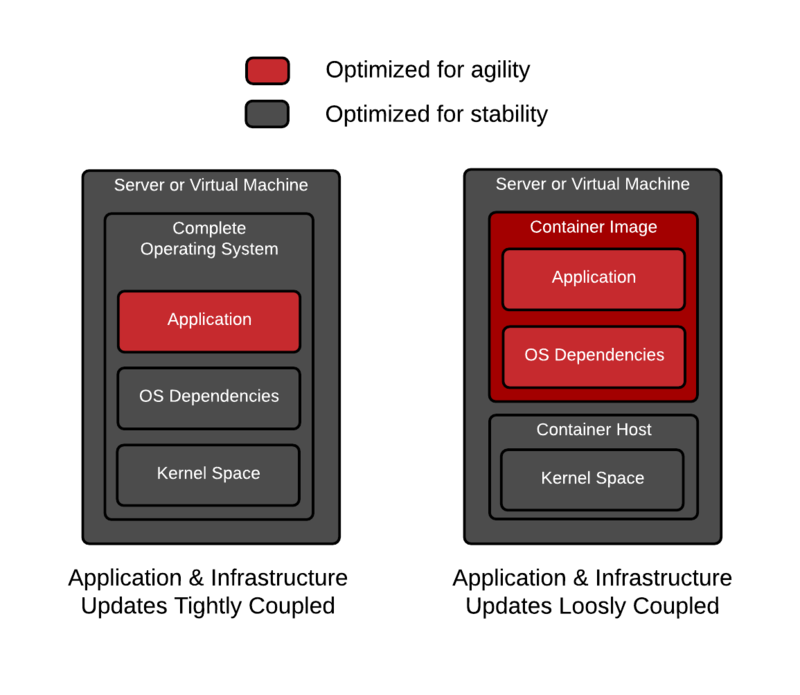 There are many elements to Linux containers and Linux hosts. There can be differences between different versions of an OS, version of Linux kernel and the libraries included with each one. This can introduce security vulnerabilities or a lack of functionality. Overall, it’s great to see container topics being widely discussed as not only DevOps and Developer-centric events, but also as Infrastructure-centric events like Interop. But it’s important that we discuss not only the basics, but how the emerging best-practices get put into production in a way that not only benefits developers and the applications, but also give operators and infrastructure teams a model to keep those applications running and secure.